PHP is emerging as one of the most favored programming language for web browsing for its easy to use features, efficiency, and control. PHP which also known as Hypertext Preprocessor programming is kind of language that avails more control to the user on HTML which is important for making a web page. PHP supplies numerous features like graphical displays, login features and DIV tables. PHP allows its users to systematize and present information on the browser more easily than other encoding language. Simple to read- One of the common reason that users prefer PHP as programming language is because it is simple to read and understand. Most of the programming languages are complicated and not understandable by novice users. PHP avails fluency as it is clean and organized. For a new user PHP is quickly accessible with added features easily without correcting the place of the codes. PHP is best for people using long scripts like referring docs and style sheets. Simple to edit- Unlike other programming languages PHP is simple to edit as with this language scanning and correction of codes is relatively quick and simple. One can easily integrate the PHP documents in a collective folder. The user is free to use his/her programming skills for writing own scripts without handling the huge process file cleaning. Offers great control- PHP provide a great sense of control to the user for browsing web pages. In comparison to PHP other programming languages operates even simple tasks in large scripts and PHP performs the same task in few coded lines. A user is free to design the web pages according to their requirement; one can make use of this language also while working on other languages. PHP offers less coding and let you focus on the designing part well. Provide improved performance- With PHP one can work efficiently and faster with all of the web browsers all over the globe. The user can save the perform changes in programming documents easily. This provides an extremely powerful and organized documentation. PHP has an improved performance and ratings in comparison of other programming languages. This language is gaining popularity due to its day by day increasing features and advantages. Open to all for free- one of the important reason due to which PHP is gaining popularity is its availability. PHP is a widely used language that everyone can use anywhere without the restrictions of time. Apart from other expensive language a new user can find support for his programming and designing without any expenses. PHP is a language which is largely supported by many big companies as a common platform for web design. 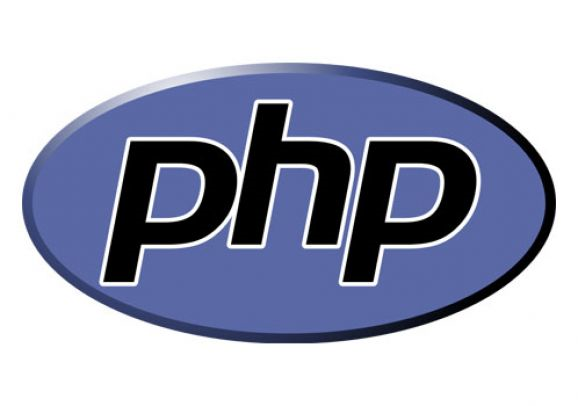 The success story of PHP as a programming language is commonly known in the industry. Many users are taking advantage of PHP tags and documents available on World Wide Web. All of these available documents can be easily modulated according to the requirement. With all of the above it is easy to understand the utility of PHP language in programming. How Advantageous Is It to Go with a Skilled PSD to HTML Programmer?